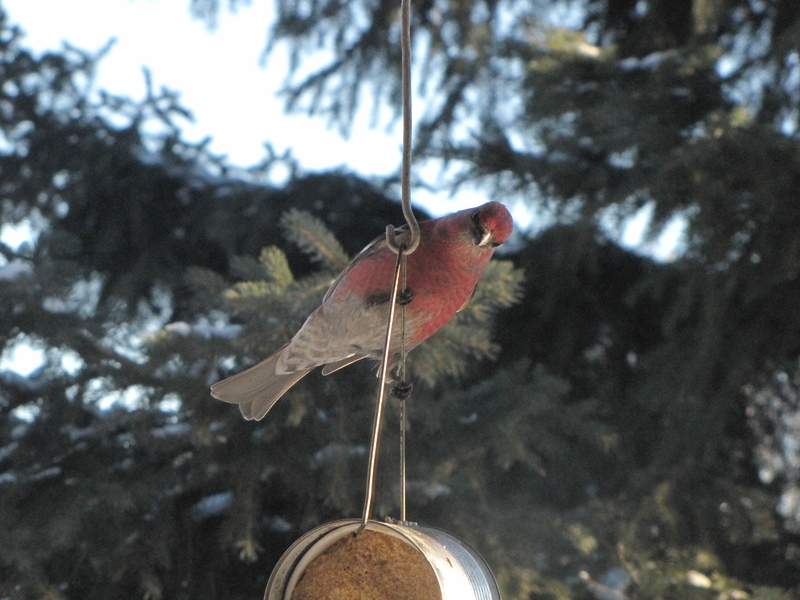 This entry was posted in Alberta Birds, Birding Events, Feeding Birds, General Birding, Winter, Year List and tagged Audubon, Bird Studies Canada, Cornell Lab of Ornithology, Downy Woodpecker, GBBC, Great Backyard Bird Count, Pine Grosbeak. Bookmark the permalink. Love the Woodpecker PrairieBirder! I wish you luck with the GBBC. Hope you have a really interesting count. 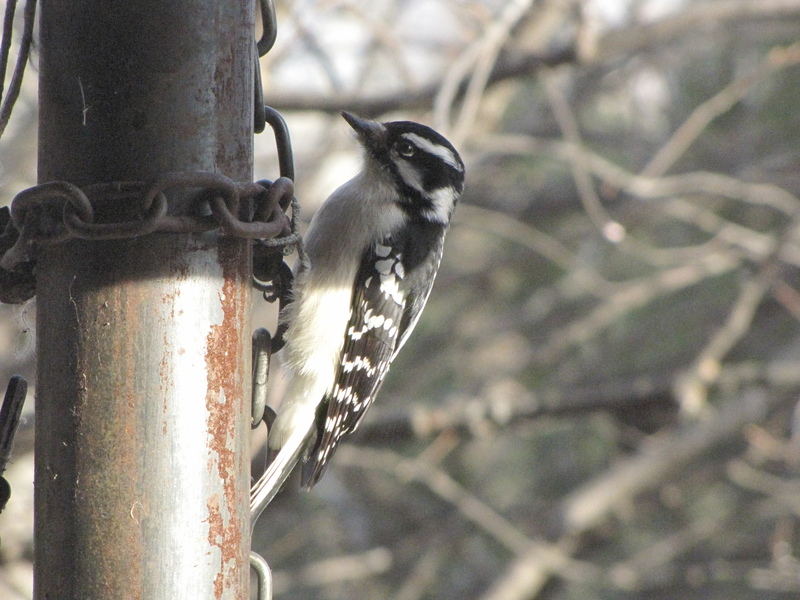 I usually record one day of birds visiting my yard and 1 or 2 days driving around to spots in the country – to try to get as diverse a count as possible. It’s always a fun weekend. Last year I missed the GBBC, so I hope to make up for it this year. Thank you Kathy.